The Solutions Team indoor branding product range include a variety of fabric printed products including, but not limited too: Fabric Frames, Bannerwalls, Culons, X-banners, Pull Up Banners, Sensomatics, Table Cloths, Hanging Banners. Browse our indoor branding product templates to see more sizes. 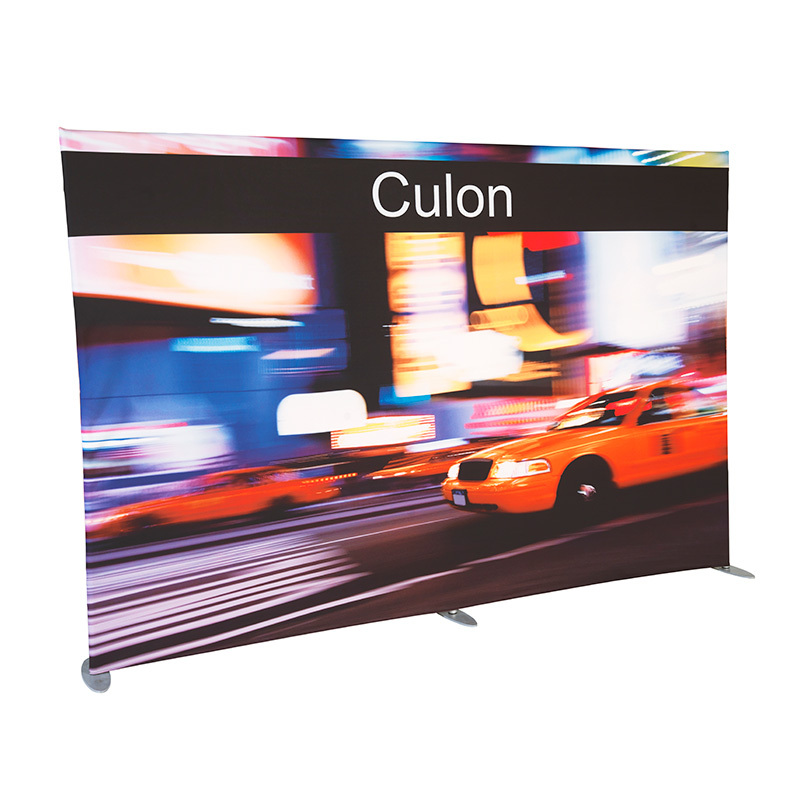 The culon consists of a moulded aluminium, round tube construction, portable unit. Versatile instant backdrop that can be made up to any size you need. 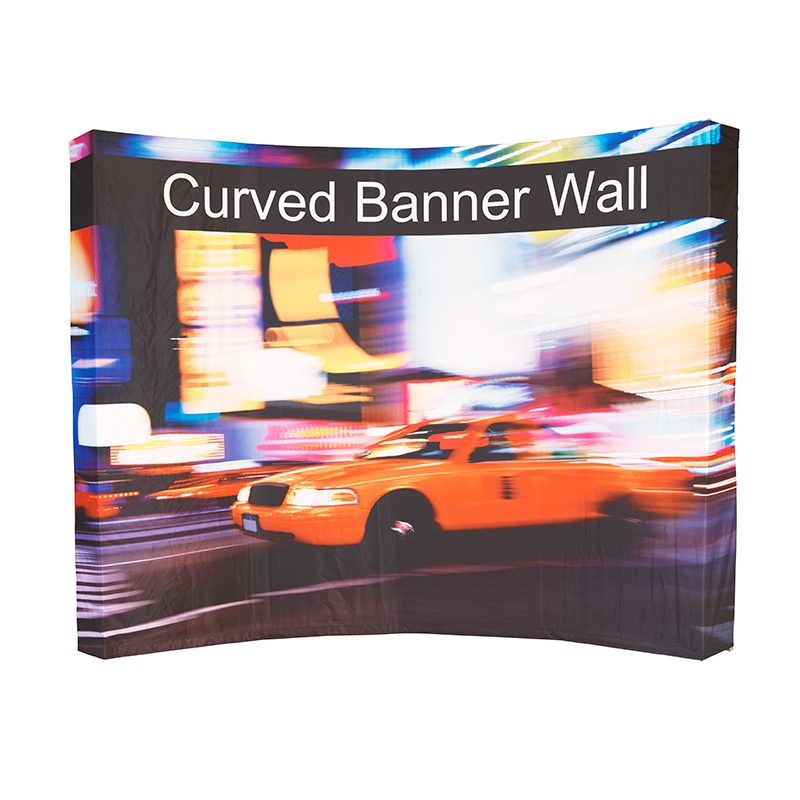 The Curved Bannerwall is an aluminium spider frame constructed portable billboard. 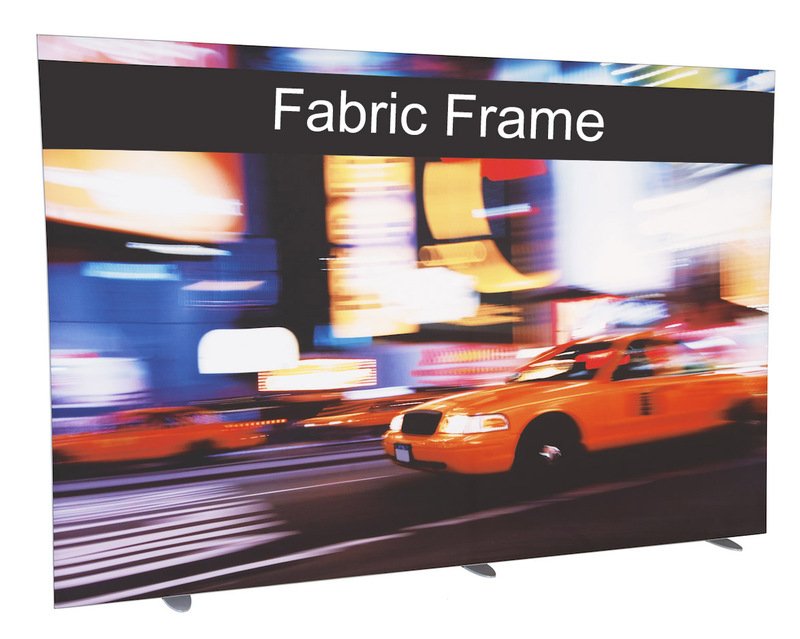 It is a versatile, instant backdrop with a slight concave curve primarily used as media or interview displays at events and functions. 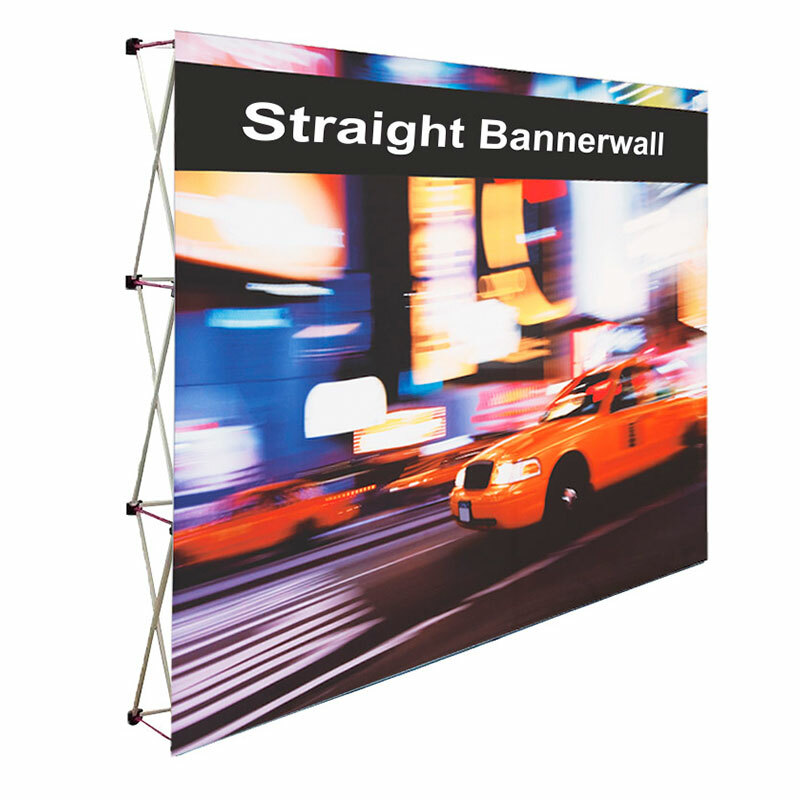 The Straight Bannerwall is an aluminium spider frame constructed portable billboard. 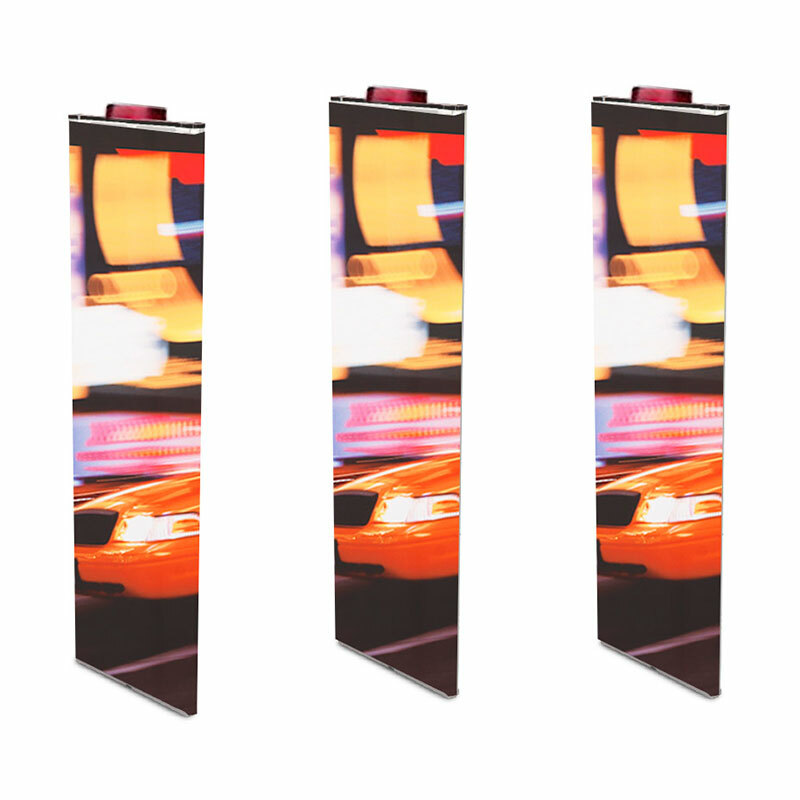 It is a versatile, instant backdrop with straight sides primarily used as media or interview displays or partitioning at events. Our own invention – the fabric frame is an easily assembled single or double sided backdrop. It can be made up to any size you need and carries a lifetime guarantee on the hardware. Available to be wall mounted or free standing. The hanging banner can be a single or double sided print, flush trimmed and finished with poles, finials and rope at top and bottom. 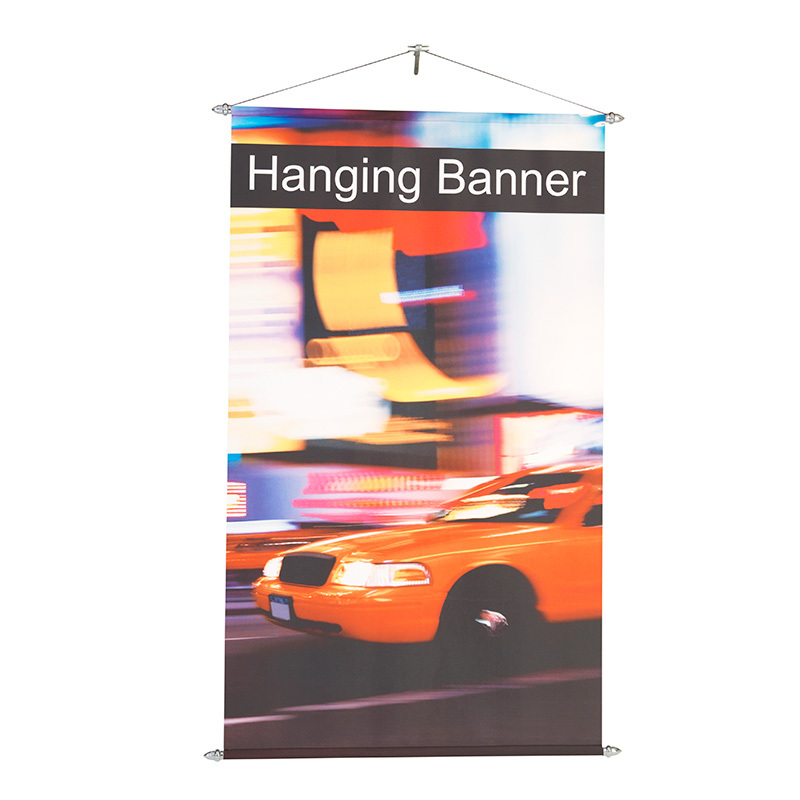 The hanging banner is an easy to use backdrop for any function. When in large scale, creates a dramatic effect. 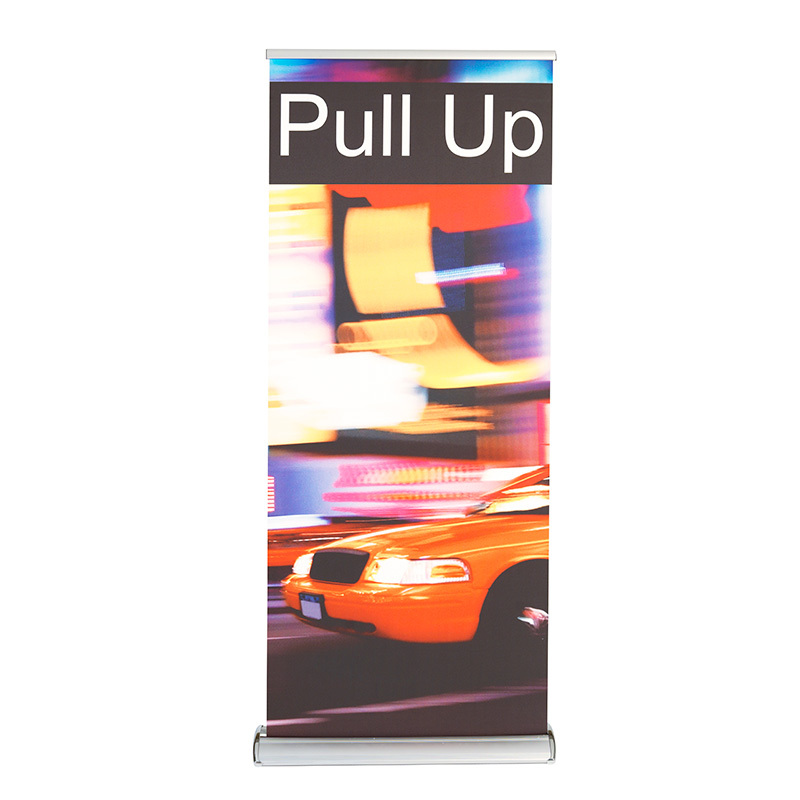 The Pull up Banner is the most commonly used portable display product currently on the market. Printed onto fabric, so not to curl on the edges. Sensomatic cover, double sided, made to measure and fits the unit like a glove. Offers full branding of the unit. The sensomatic can be made up to a custom size. 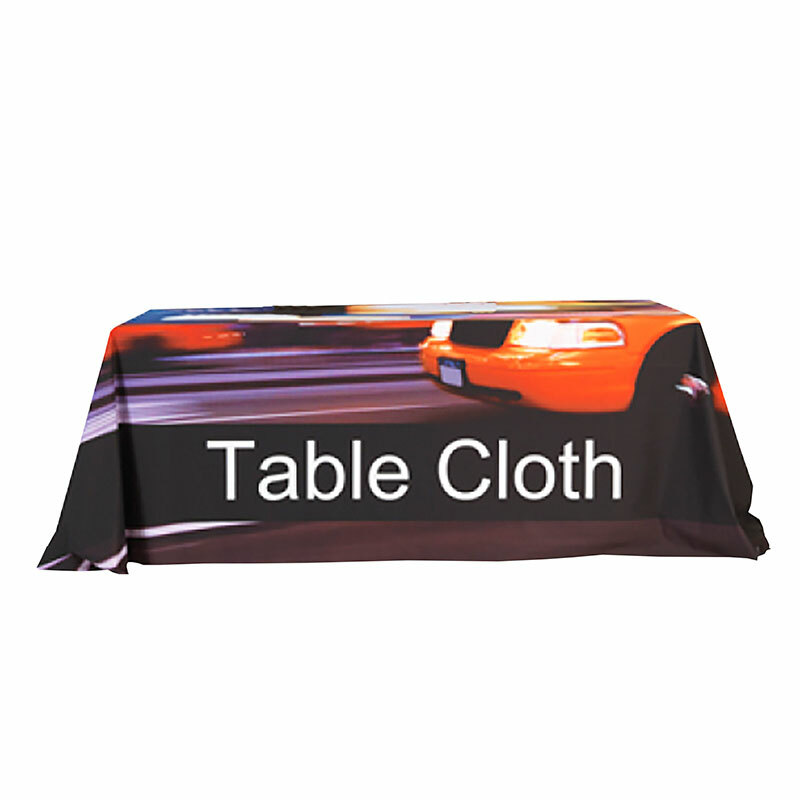 The table cloth is single sided table covering that can be made up to any size. Hemmed all around to ensure a uniform look. One of the most cost effective branding solutions we have is the X-Banner. 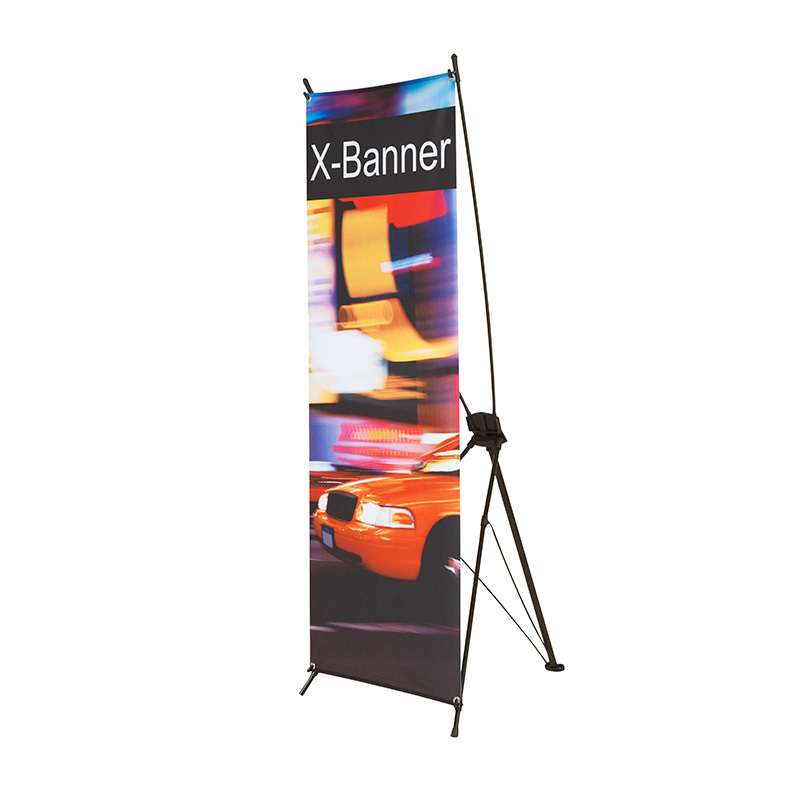 The X-Banner has interchangeable graphics made easy with a cross-braced tension design. The system consists of a tension framework, non-curl graphic and comes with a handy carry bag.